It looks like the wait for Ice Cream Sandwich may be nearing it's end if Eric Schmidt is to be believed, and there's not much reason to not believe the Executive Chairman of Google. Schmidt gave the rough release date in an interview with Salesforce.com. 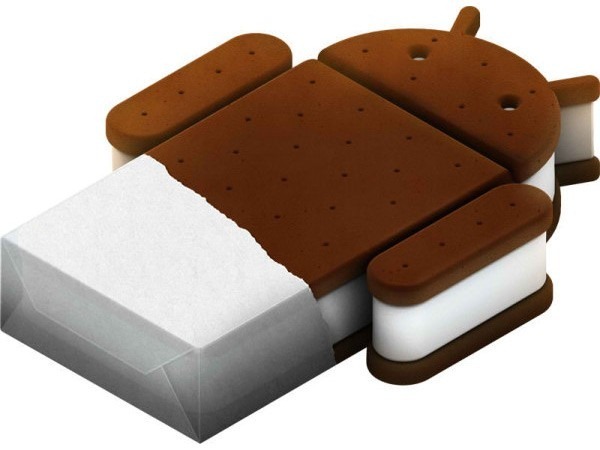 This adds to the rumours that the Nexus Prime, the first Ice Cream Sandwich Android handset (still a rumour itself) will be released in October. Time will tell when we'll be able to get our hands on Ice Cream Sandwich, but one thing's for sure, the Droid Den team can't wait.